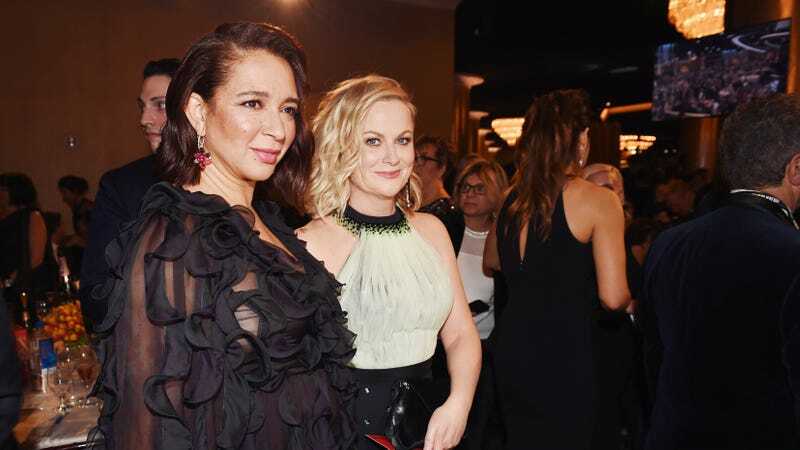 I’m professionally jealous of anyone who’s good friends with Maya Rudolph, a condition I manage by consuming every piece of pop culture she’s in, whether it’s TV shows about death or the Instagram ad I got on my phone the other day for Seventh Generation toilet paper. In the Vanity Fair April cover story, Rudolph and Amy Poehler go deep on their friendship, how working together on Saturday Night Live gave them the special bond of a lifestyle and how they’re now all on a group text with SNL alums Rachel Dratch, Ana Gasteyer, Paula Pell, and Emily Spivey. If Wine Country is anything like this crew’s real-life parties, it sounds really fun; Gasteyer’s 50th included party favors with $800 worth of vibrators. Have You Heard About Marijuana Wine?